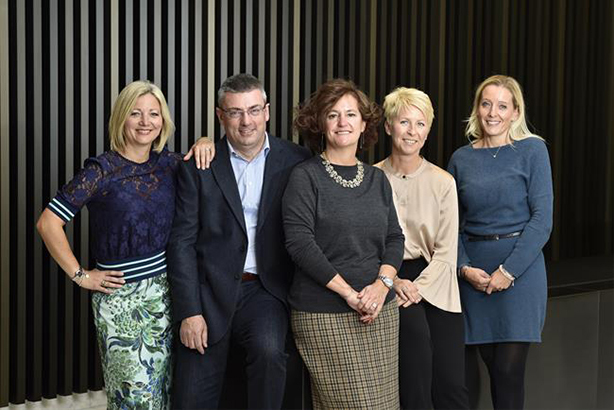 Jo Coombs, the former chief executive of OgilvyOne, has been reunited with her old boss Annette King following the creation of Publicis Groupe UK's country leadership team. Coombs becomes chief operating officer and reports to King, Publicis Groupe’s UK chief executive. She quit Ogilvy in April, eight months after King was poached to run all of Publicis Groupe’s UK operations. In addition, King has hired Anna Campbell from OMD as chief growth officer and Paula Cunnington from Dentsu Aegis Network as head of talent. They will work alongside chief financial officer James Barnes-Austin, who joined in June. King said: "I am looking forward to bringing Jo, Anna, Paula and James together to create what I hope will be a truly game-changing UK country leadership team. They have such a diverse set of skills and experience, which I am certain we can put to great use in service of our clients, our UK solutions hubs and agency leaders and our people." The Publicis Groupe UK leadership team appointments align with Publicis Groupe’s country model roll-out in eight key markets, including North America, France, Asia Pacific, Middle East and Africa, and Latin America.